September 13, 2012. 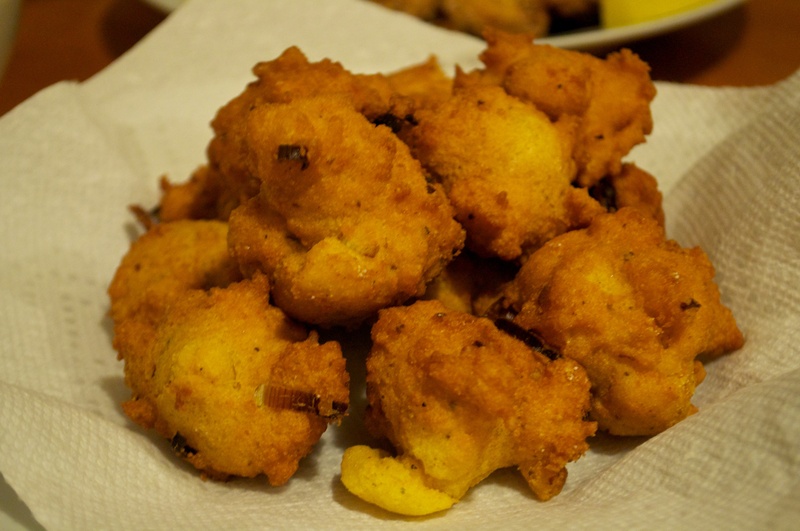 My first attempt at Hushpuppies! I didn’t know what they were supposed to be like. Curt said, “like that” and pointed to these draining on the paper towel.